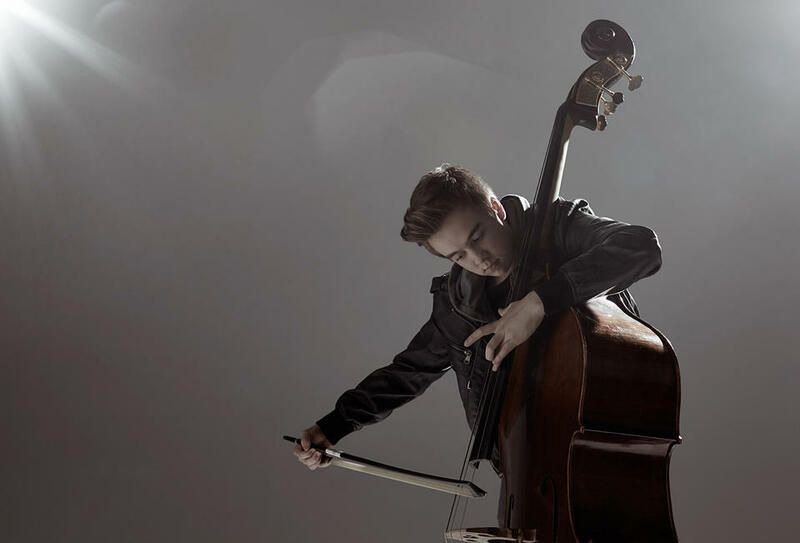 The Australian Youth Orchestra (AYO) has nurtured the musical development of Australia’s finest young instrumentalists ever since Professor John Bishop OBE and Ruth Alexander organised the first National Music Camp in 1948. It’s one of the world’s most prestigious and innovative training organisations for aspiring musicians aged twelve to thirty—around 300 are handpicked each year from competitive auditions across Australia. Today, countless AYO alumni are members of the finest professional orchestras worldwide, while others are making names for themselves as composers, arts administrators and music journalists. Being involved with the AYO has empowered more than 12,000 Australians with a lifelong musical passion, knowledge and imagination.